Indira Gandhi National and Open University will be issued semester exam results to all the students. The students can collect their mark sheet from the regional study center of IGNOU. The students can know about their IGNOU mark sheet dispatch status from the official site. Keep visiting the official website every now and then will help you to know more about IGNOU mark sheet dispatch status. Indira Gandhi National and Open University will be conducted the annual exam in the month of June and December. The exam board of IGNOU will be released the exam results for all courses in different day. The students can check their exam results from the official site. After the declaration of the exam results, the students should check their theory mark and assignment mark from IGNOU grade card. The exam board of IGNOU will be published IGNOU result on the official website of IGNOU at www.ignou.ac.in. After that, the exam board of IGNOU will send the IGNOU mark sheet to the students by their postal address. But, IGNOU takes more time to declare IGNOU mark sheet to the students. The students should be patient to get their IGNOU mark sheet from IGNOU. More or less, IGNOU will take 15 to 30 days to issue the mark sheet to the students. In some cases, IGNOU will take 10 to 12 months to provide the mark sheet to the students. To one side from this, the students can know about their mark sheet dispatch status online. Instead, the students can ask about mark sheet to the regional study center of IGNOU. IGNOU will also issue IGNOU mark sheet and degree certificate in the convocation. If the students who have not get their mark sheet, then the students can write the letter to the IGNOU. The students have to pay Rs. 400 online for receiving the mark sheet of IGNOU. The students have to pay demand draft in favor of IGNOU to get the certificate. The students must attend their convocation to get their degree certificate and IGNOU mark sheet from IGNOU. 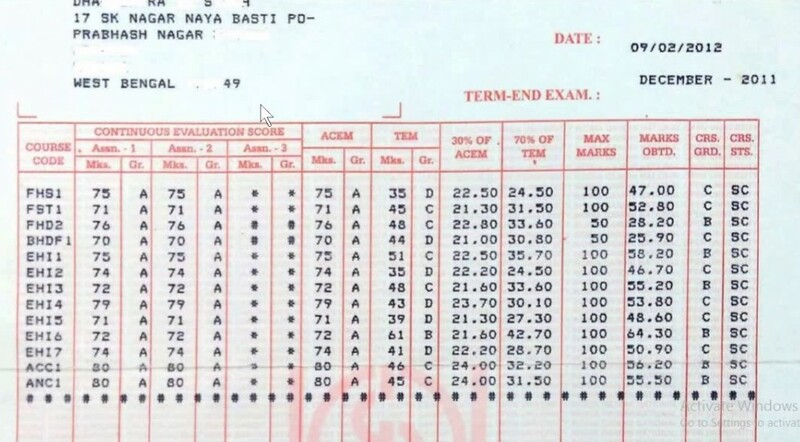 How the Students Can Get Duplicate Mark Sheet of IGNOU? 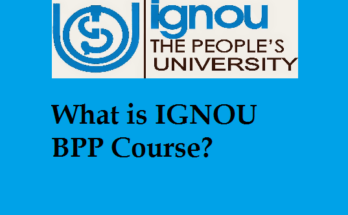 The students who have finished their IGNOU program completely can get and hold their duplicate mark sheet of IGNOU from the official website. The students can easily download their duplicate mark sheet of IGNOU from the official site. Following things should be considered while downloading duplicate mark sheet from the official website. First, the students have to visit the official website of IGNOU. Select the direct link of “Duplicate mark sheet of IGNOU” in the home page. Select the term end option link to get IGNOU grade card. Then, the students have to fill the required details such as name, enrollment number, name of the program, duration of the program, address of the students, month and year of the exam and demand draft number. Make the payment through net banking, debit card or credit card. 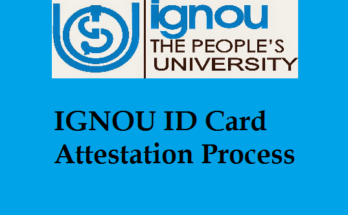 Duplicate grade card will be sent through the students’ residential address by IGNOU University. IGNOU will issue IGNOU mark sheet after completed the course and mark sheet will send to the students’ residential address. The students should be prudent to provide their correct communication, personal and educational details in the application form. Most of the students are not waiting to get their mark sheet for long time. The students can check their dispatch status about their IGNOU mark sheet. When your grade card is completed then you’re eligible to get mark sheet, after completing your grade card within 30 days you will get the mark sheet issued by IGNOU. The students of IGNOU should go and visit the official website of IGNOU. Indira Gandhi National and Open University will be provided complete details about student, marks of the student, program course, and duration of the course and percentage of the students in the mark sheet. The students should login to their account by using their valid username and password. If the students who have forgot their username or password, then the students can retrieve their password or username. The students should provide their enrollment number, name of the student and program of the students to know about IGNOU mark sheet dispatch status. Otherwise, the students can ask the details about IGNOU mark sheet status to the regional study center of IGNOU. After getting the mark sheet, the students can check their mark sheet. The students should verify their mark, enrollment number, name of the students in the mark sheet. If any mistake found in the mark sheet, then the students can report to the exam board of IGNOU. Last Updated on 29th December 2017: Important Notification: Last date to apply in Fresh admission and Re-registration for January 2018 session has been extended upto 31st January, 2018. The date has been extended for all the Programs including Certificate programs (without late fee). Thanking you for visiting our site and reading our post. We assure that we will bring up to date our site with more fine points in a little while. sir ,I have completed MCOM at ignou. my certificate has not parcel at my address. so request to send my certificate at my address. My enrollment no. 161557835.